The Sinus Mask is a must-have for migraine sufferers and for tension headaches! 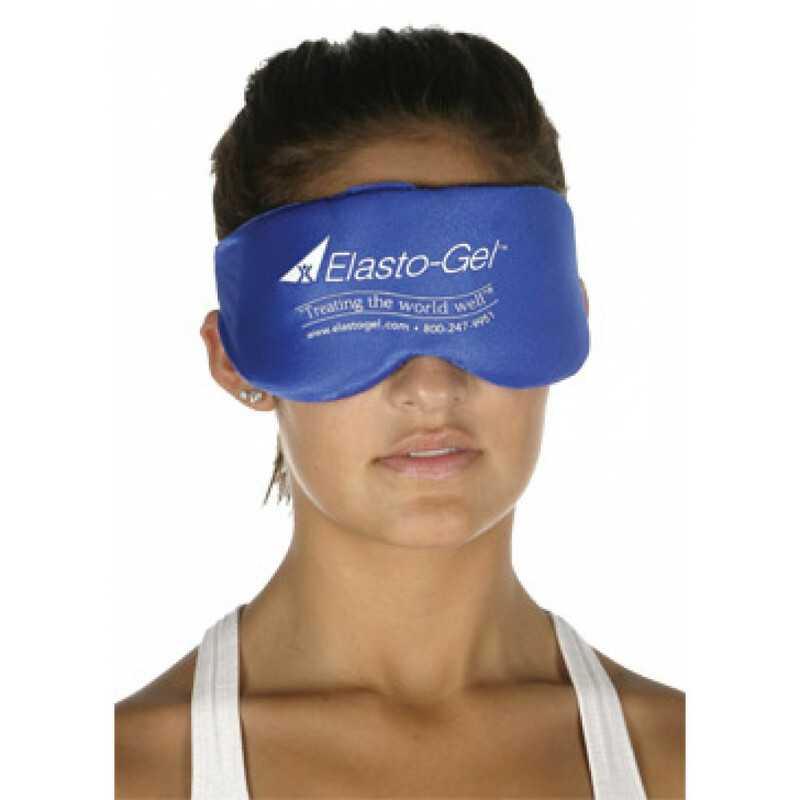 Used in hospitals, rehab centers, athletic facilities and in the home, the patented Elasto-Gel therapy provides exceptional properties for transferring heat or soothing cold. Save by ordering 2 or more Sinus Masks and always have at least one extra in the freezer to keep ready-to-go when the one you're using is no longer cold enough to provide comfort. Do not allow your Sinus Mask to get wet. The gel will absorb the water and swell. If it gets damp, lay it on a flat surface and allow it to fully air dry before continuing use. Do not use wet towels or wet products (like Ben Gay) under the mask. To clean, wipe the cover wit a damp cloth (not wet) and use a small amount of mild soap.